Meet ICRC live and discuss your profile! 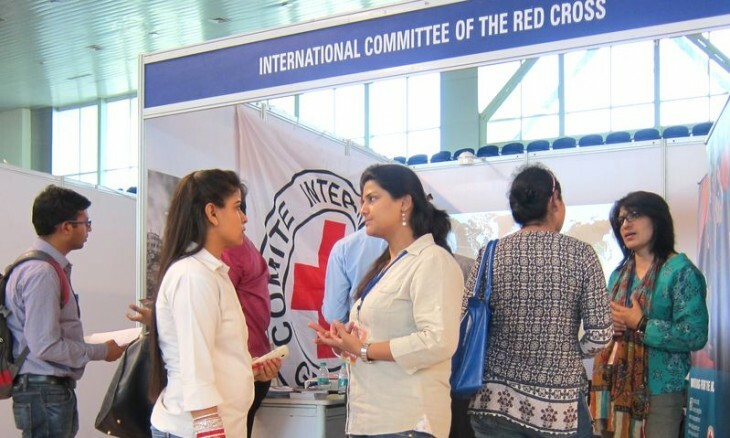 There are many opportunities to meet ICRC and see how your skills, experience and humanitarianism could make you a perfect fit for a career at the ICRC: face-to-face at job fairs, online job fairs, webinars and live posts, presentations and workshops at your university. Sign in for free to see the locations and dates where you can meet their staff and ask questions.